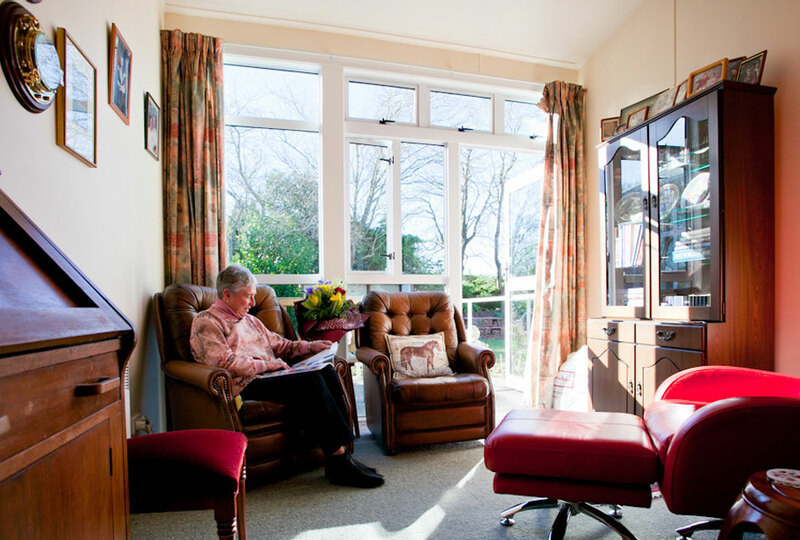 We take great pride in providing a high level of care to our residents whilst maintaining a home-like environment. 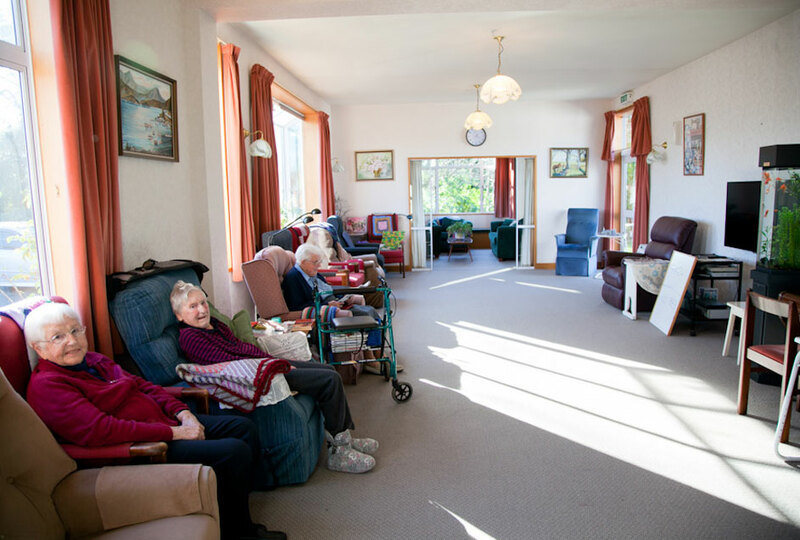 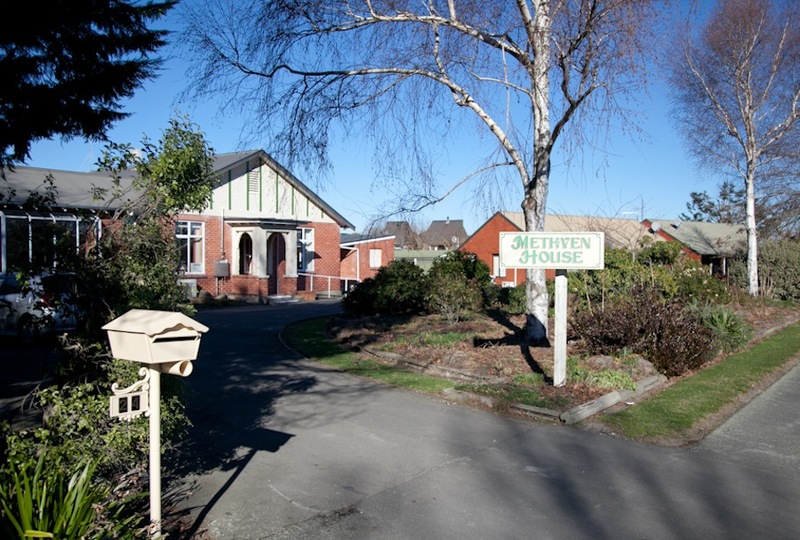 The rest home is licensed for 14 residents. 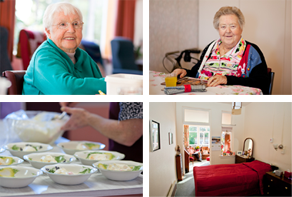 Click Here to download the report from our public meeting on 12 Sep 2013.